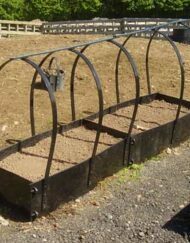 Solway Products deluxe raised beds in a row come with all the benefits of our smaller products and the added benefit of greater planting space. 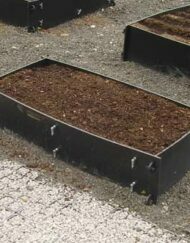 The large area and 290mm depth allows for excellent drainage and allows for a looser soil this lessens compacting of the soil which is better for the roots of your plants. 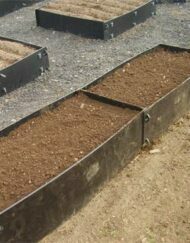 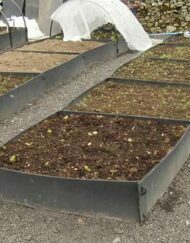 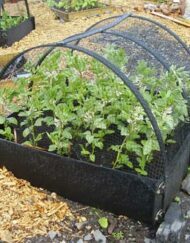 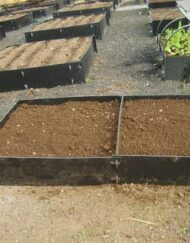 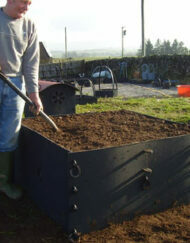 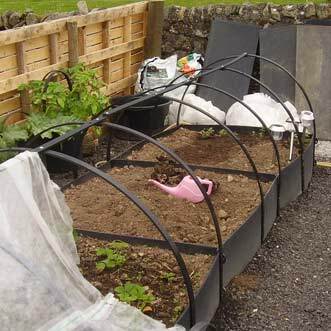 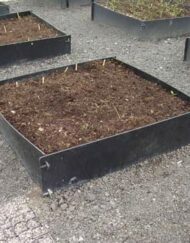 The deluxe raised beds are made from 100% recycled plastic which will not require treatment to protect from the weather. 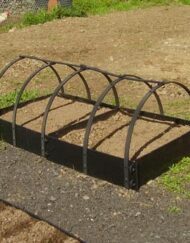 The deluxe raised beddings can be fitted with a covering of your choice. 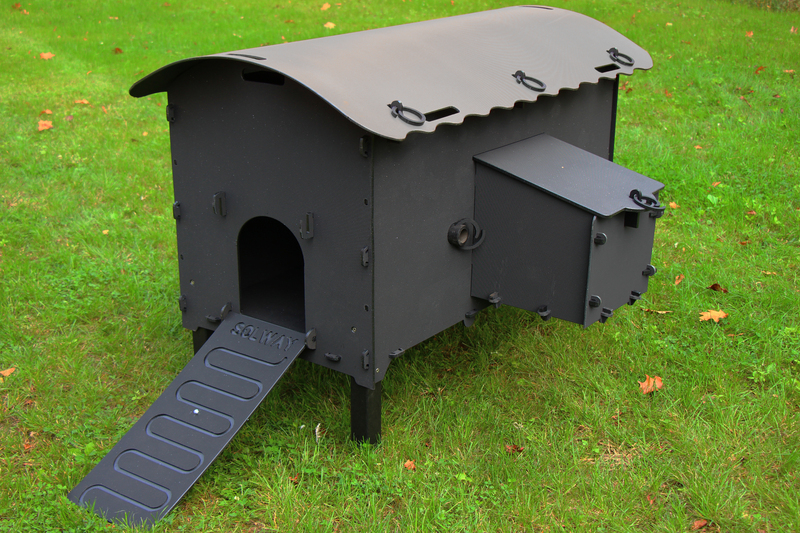 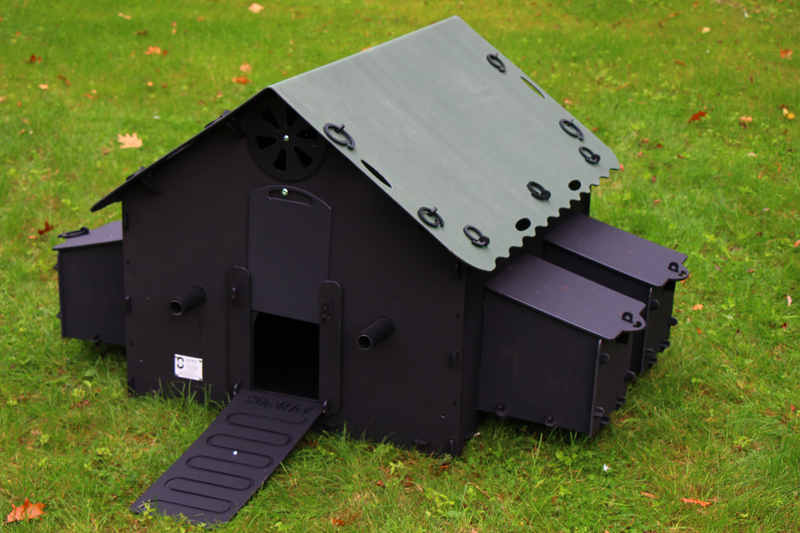 Meshing is a popular choice to keep away unwanted birds. 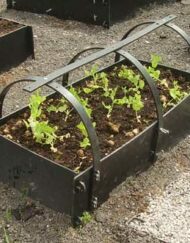 SKU: 1867. 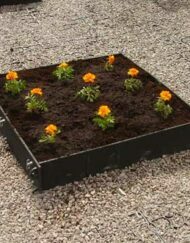 Categorie: Verhoogde bedden.